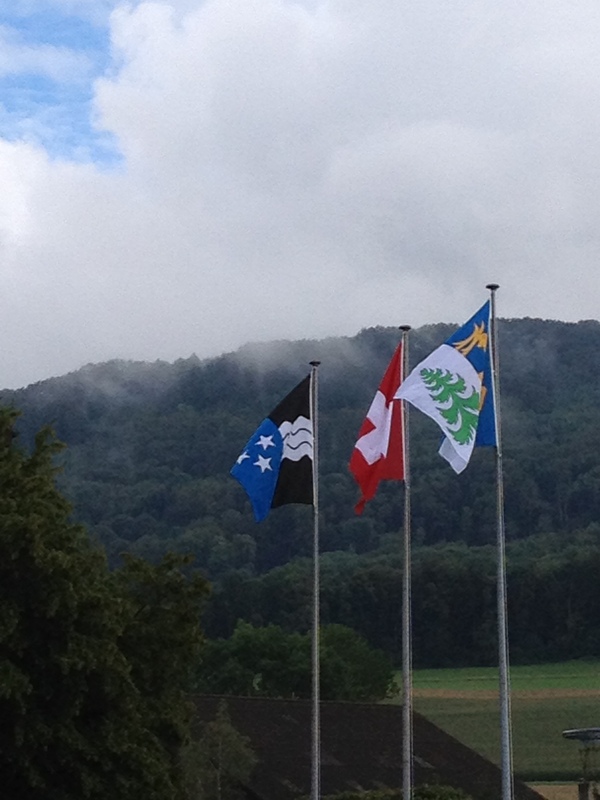 From left: The flags of Canton Argovia, Switzerland and municipality of Ehrendingen. 16 years, 2 months and 22 days! 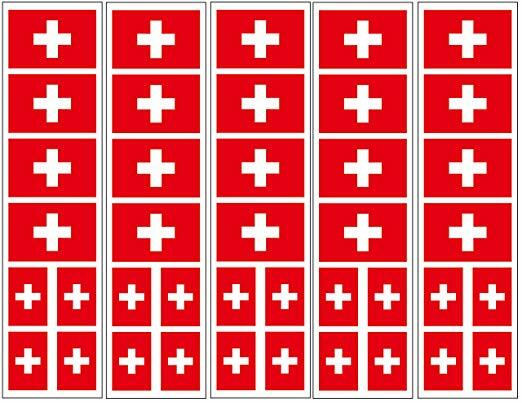 After having been in Switzerland for 16 years, 2 months and 22 days, I (and my family) have achieved the requirements to start the procedures and get the white crossed passport! The Swiss law requires a residence of minimum 12 years in the Confederation, 5 years in the same Canton and 3 in the same municipality to be able to apply. Having moved to the municipality of Ehrendingen 3 years ago, we just completed the last missing milestone last Friday! 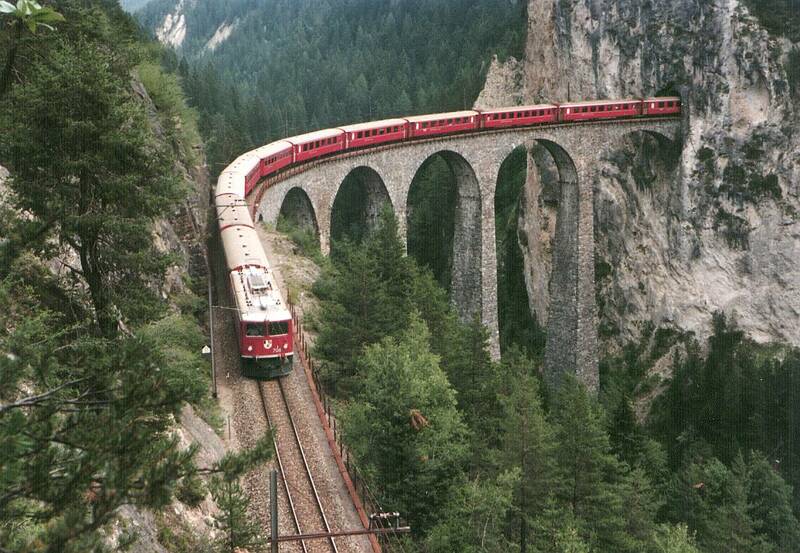 And so we started our “Swissinisation” or, as they say here, our “Einbürgerung”. In the Confederation, there is a website from the Administration clearly explaining all the needed actions for this process. The process of becoming Swiss in the Confederation has, of course, a typical aspect. The key word is “naturalisation” (Einbürgerung): terms like “passport” or “citizenship” are never mentioned. Now let’s trust the Swiss administrative efficiency for all the further steps of this long procedure!